One of NCWBA’s goals is to provide education to our members, new beekeepers, and others in the community and beyond. 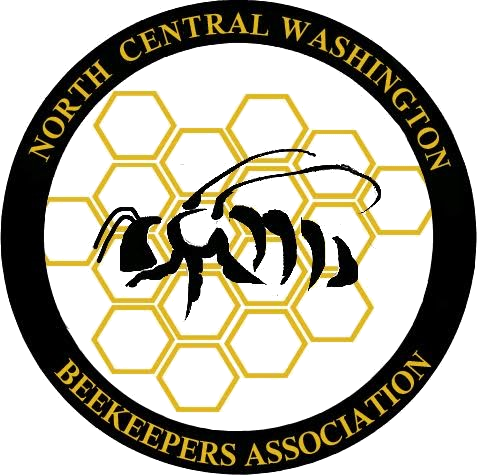 NCWBA has offered the Washington State Beekeepers Association Master Beekeepers Program Apprentice Level course in the spring in 2014, 2015, and 2016. Slides from the 2016 class in PDF format are here.